How Much Pee Can a TotsBots Hold?! TotsBots V4 Overnight Experiment: How Much Pee Can a TotsBots Hold?! He nursed a lot last night… and his pjs were dry in the morning! That’s a 360 gram difference, or about 12.6 oz of liquid. For my full review, click here. 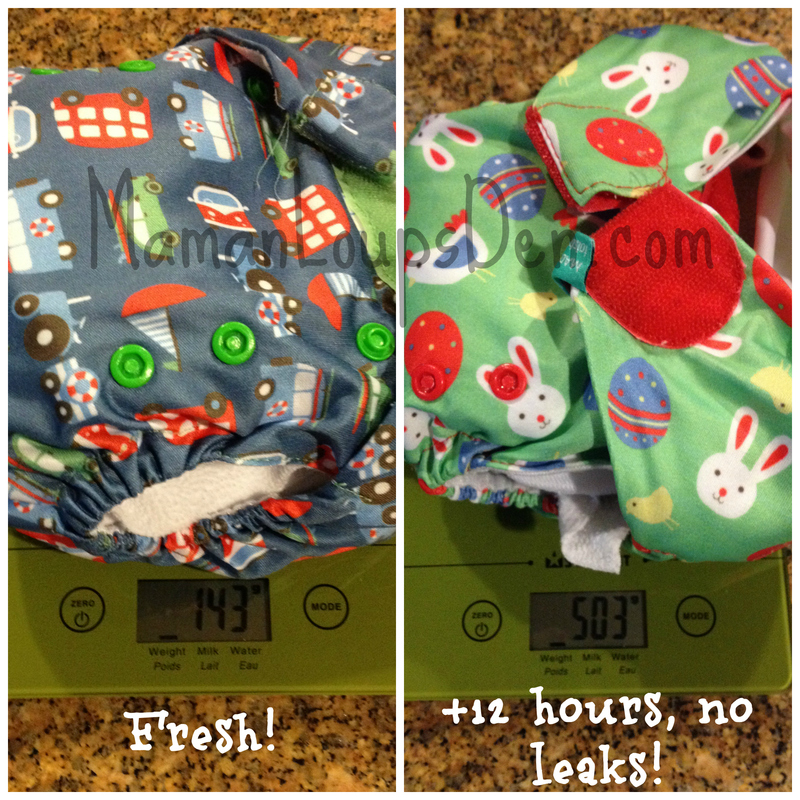 Find out more about how to test your own cloth diaper absorbency via #SchoolofCloth.